Buddy was one of the two founders of the firm in 2006. He has a strong commitment to the firearms industry and the shooting sports. He has been the primary force behind the development of our various education programs and in building our partner framework and affiliate program. His commitment to the Constitution of the United States is unwavering. Buddy holds a Bachelor Degree in Computer Sciences and an Associates of Applied Sciences (AAS) in Firearms Technology. He was accepted as a member of the Delta Epsilon Tau Honor Society for graduating with a 4.0 GPA for his AAS in Firearms Technology. He holds NRA training credentials in Pistol, Home Firearm Safety, Reloading, Refuse to Be A Victim, Personal Protection in the Home, Range Safety Officer, Rifle and Shotgun disciplines. He holds the NRA WMP Distinguished Expert – Handgun rating. He has been the featured speaker at various industry events, local civic groups and featured subject matter expert in the media. He has been an executive for a Global 50 business, a Big 6 consultant, and held various C level positions in various enterprises. He has worked in counter-terrorism, supply chain and transportation security and attended the police academy. He is a life member of the NRA and the Single Action Shooting Society (SASS). He is also an Advanced Guard member with the Wounded Warriors Project and a Contributing Member of the USO. Justin was one of the two founders of the firm in 2006. He has a strong commitment to the firearms industry and the shooting sports. He has been the primary force behind the development of our technologies for our various education programs, internet based tools/products and affiliate program. He holds NRA training credentials in Pistol, Home Firearm Safety, Range Safety Officer, Rifle and Shotgun disciplines. He was the youngest Appointed Training Counselor in the NRA a significant acheivement given the requirements to be appointed by the NRA. He is a Certified Gunsmith. He served 8.5 years in the United States Marine Corps (USMC) and shot competitvely with a USMC Reserve Service Rifle team. He is a life member of the NRA. Jesse joined the firm in 2010. 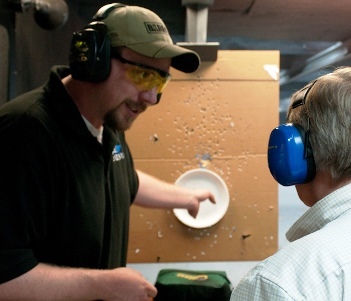 He has a strong commitment to the firearms industry, the shooting sports and to our nation. Jesse served in the Rangers of the United Stated Army for 11 years and is currently a Captain in the US Army Reserves. Jesse holds a Bachelor Degree in Accounting and an MBA in Finance. He holds NRA training credentials as a Certified Instructor. He serves as the Assistant Controller of a major products manufacturer. He has worked in counter-terrorism, special operations and personal protection. 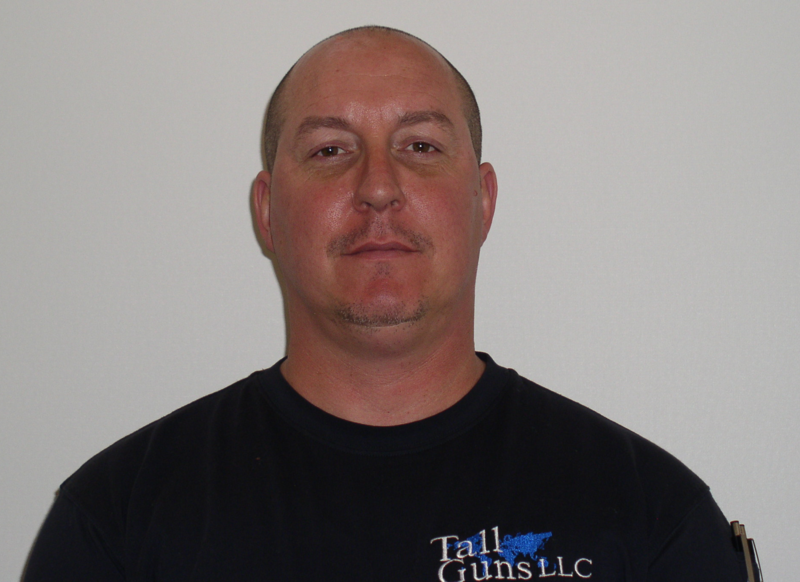 He holds NRA credentials as a Certified Instructor and Range Safety Officer and is an avid shooter. He serves as a Conductor with a major Class 1 railway in the United States.